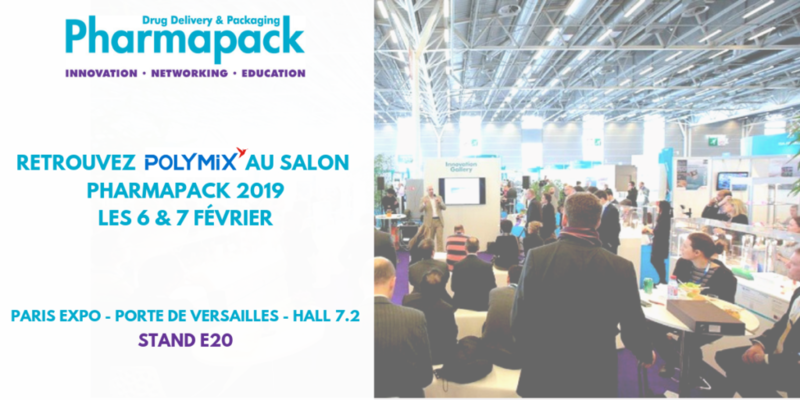 Pharmapack Europe is a two-day event, renowned in the field of pharmaceutical packaging and drug delivery systems. Find our product expert for the following ranges: SABIC, KEPITAL, ARKEMA, RESIRENE and REPSOL. Do not hesitate to join us at the stand E20. We look forward to welcoming you!